You could carry the cushions from your rattan set inside every night. And then drag them back out in the morning again. However, we have a better idea that will save you going back and forth all the time. 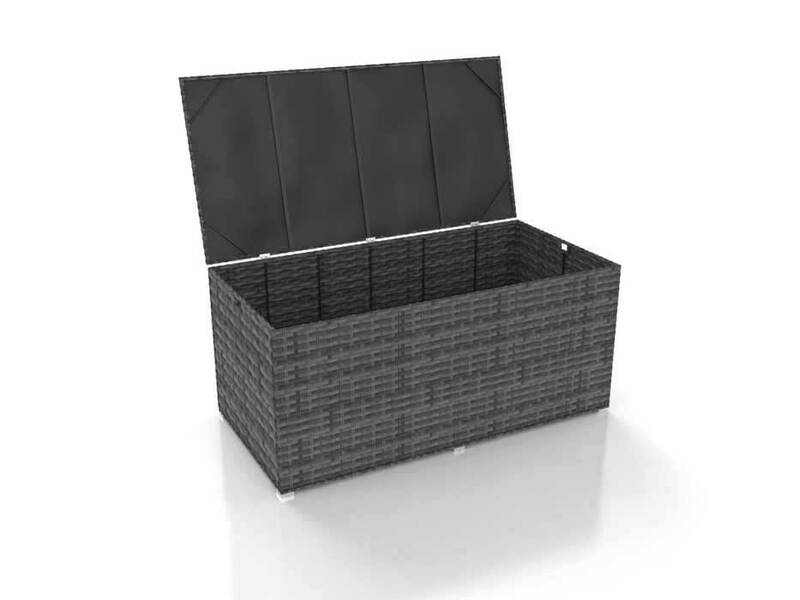 Why not purchase one of our rattan storage boxes? You can choose a storage box that will match your rattan furniture set – the box is available to order in ocean line rattan. The box is very practical and will keep your cushions free from dirt and dust. 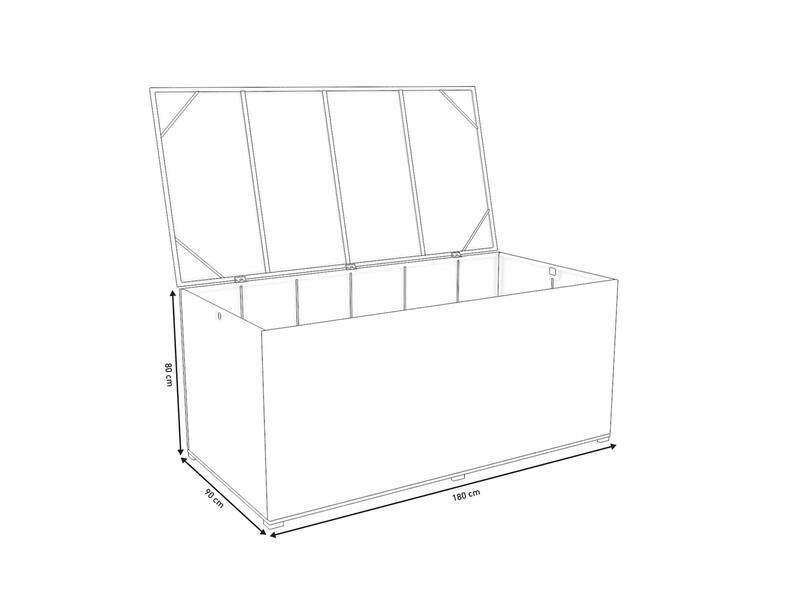 The storage box is delivered unassembled – some self-assembly is required!